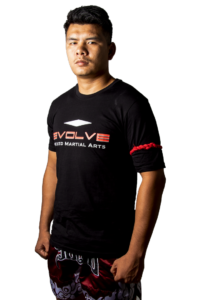 Teco Shinzato is an Instructor at Evolve Mixed Martial Arts in Singapore. 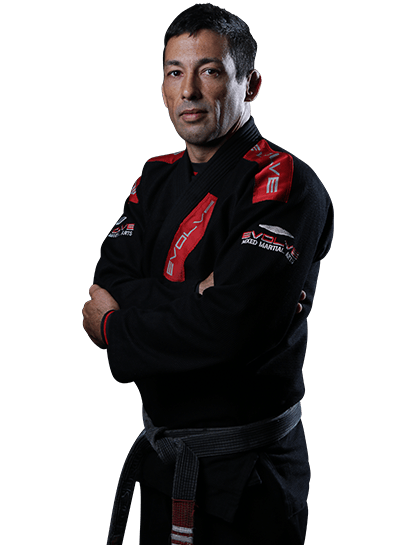 He is a 2x Black Belt Mundials World Champion in Brazilian Jiu-Jitsu with over 25 years of experience. He is the winner of numerous regional and national competitions in Brazil. Teco’s favorite techniques are the rear naked choke and arm bar. 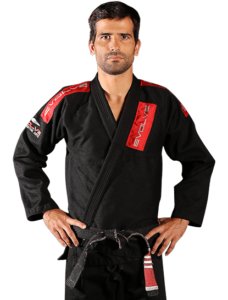 Teco holds a 4th degree Black Belt in Brazilian Jiu-Jitsu under the legendary Elcio Figueiredo.